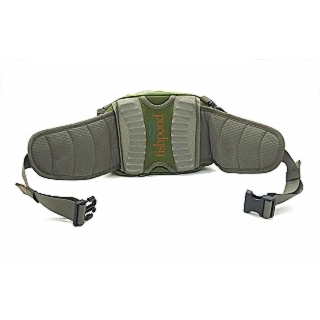 Encampment Lumbar Pack More flexible than a veteran yoga instructor. 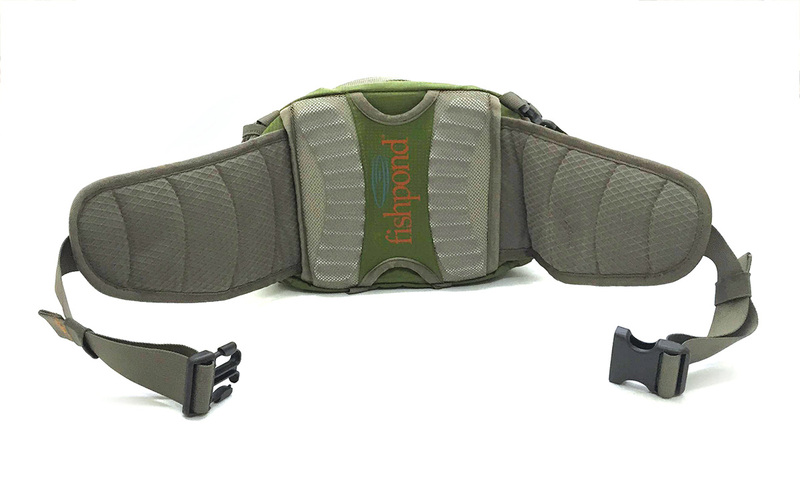 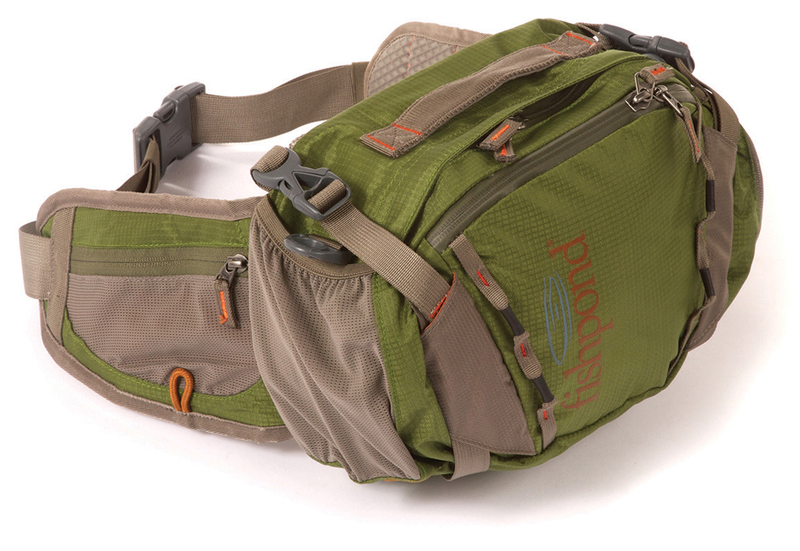 The Emcampment Lumbar Pack is Fishpond’s entrant into the Most Versatile Pack contest. 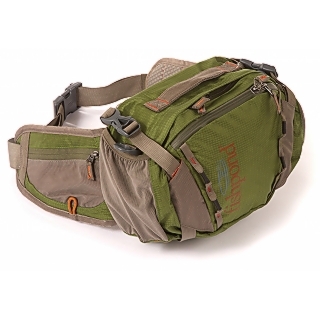 Sized for a couple of fly boxes and all your accessories, yet with enough support for heavier loads, it’s constructed of recycled commercial fishing net material and outfitted with water-resistant zippers, cord loops for securing yet more gizmos, and nifty zippered pockets along the lumbar straps for quick access to the little stuff.